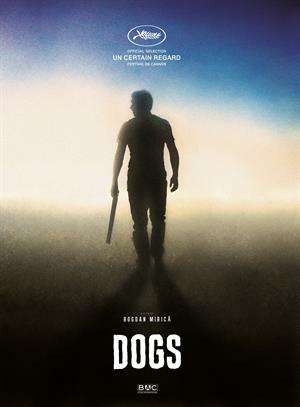 By attending the screening of "Dogs", you will be able to participate in the Q&A session with the director, Bogdan Mirica. Roman returns to the land near the border with Ukraine he has just inherited from his grandfather. Fully decided to sell this vast but desolate property, he is warned by the local cop that his grandfather was a local crime lord and his men will not let go of the land - and their smuggling business - without a fight.